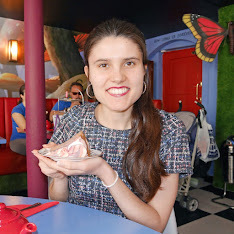 Before we even arrived in Lisbon, I was already planning some posts to write on our return. 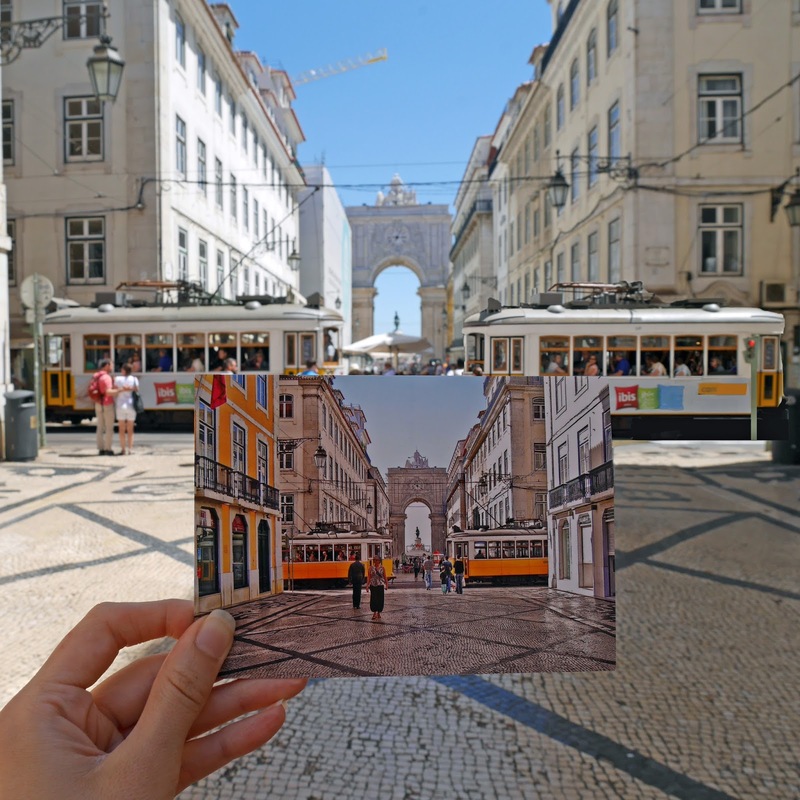 When I was jotting down ideas, I mentioned that I wanted to capture some more postcard photographs of famous places in Lisbon and then it suddenly occurred to me, why not create a 'Postcards from Portugal' post. This will be a photo diary of some of the postcard-worthy places we visited and hopefully it will give you a feel of what the city is like. 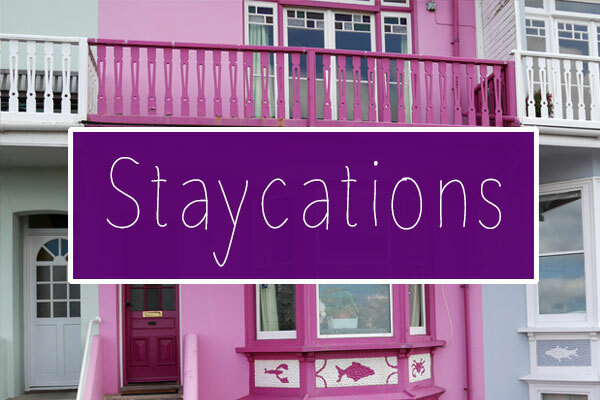 Postcard pictures are my favourite type of travel photo to capture and I've gradually been building up a collection from around the world, which you can view here. 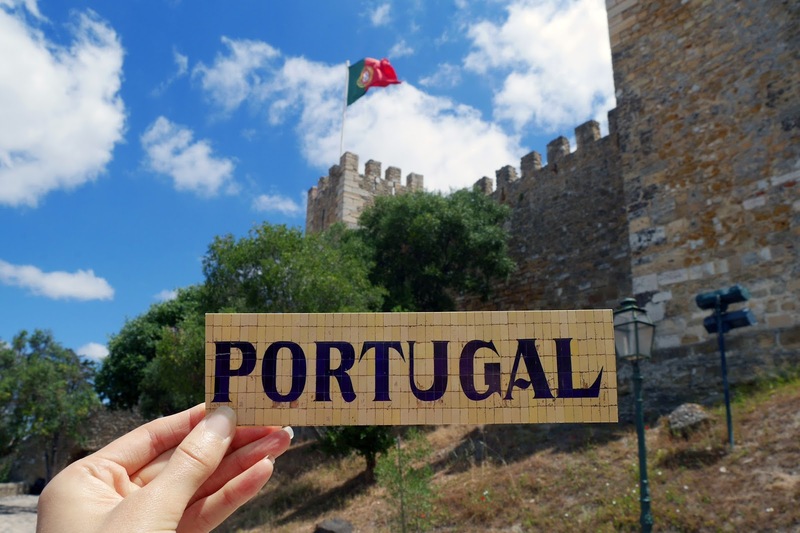 As soon as I saw the flag at Lisbon Castle, I knew that this was where I wanted to photograph my Portugal postcard. 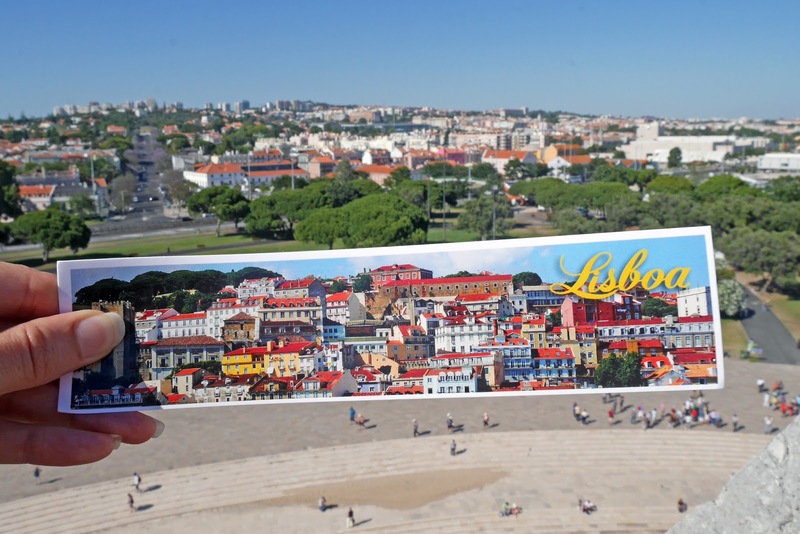 Now I'm home, I can't wait to include the postcard in the Lisbon section of my travel scrapbook! At the top of the Belèm Tower, you can see views of the city and the orange roofs so I figured that this would be a good spot to take the photo. We waited about 15 minutes to get this photo, as it seems that when you want a tram to appear, they go past far less frequently. However, I think it was worth sticking around for this picture because it wouldn't be quite the same without the trams there! 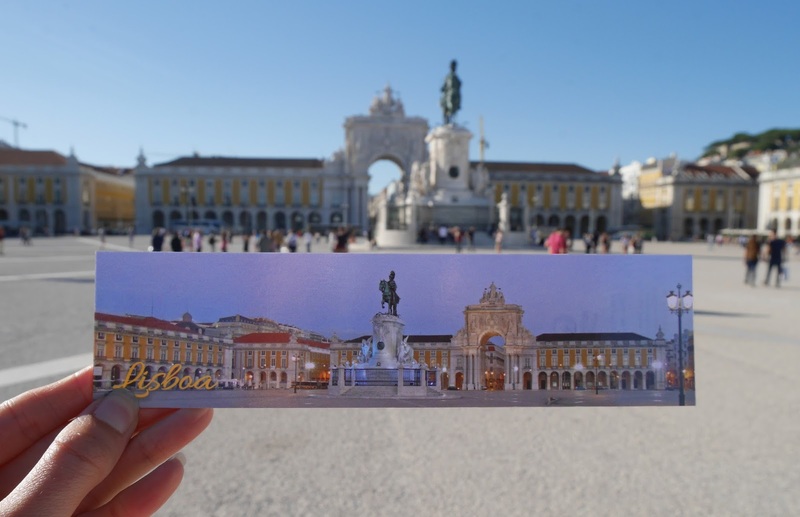 For the Praça do Comércio (Lisbon's main square) photo, I chose a panoramic-style postcard of the square, that showcases how wide it is in real life. I bought this postcard because I loved the colours of the buildings. 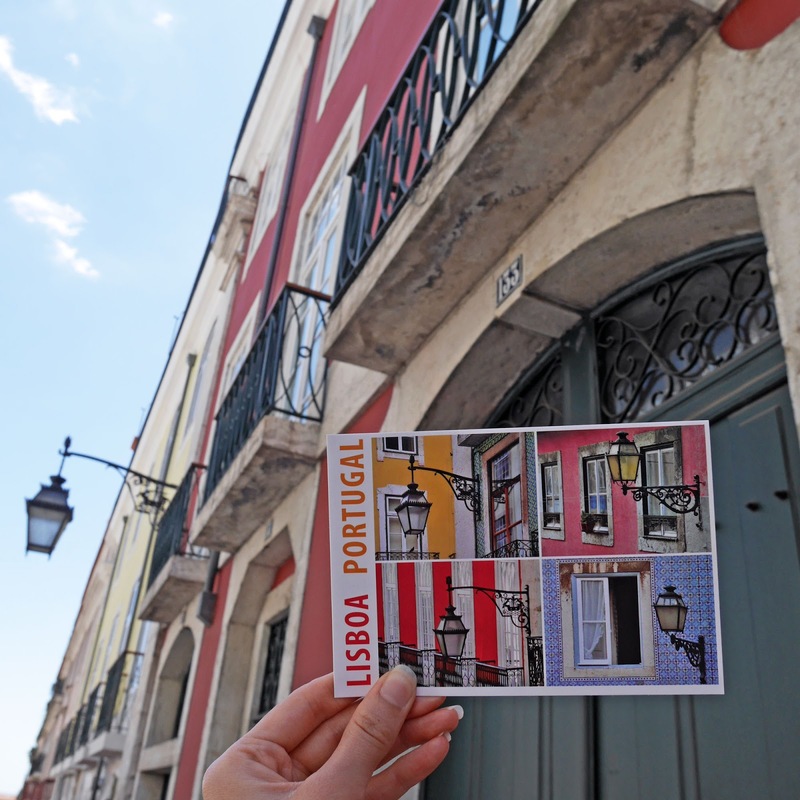 We found a pink building in the city centre that had a similar street light to the ones in the postcard, so I stopped outside and took a photo with the postcard in my hand. 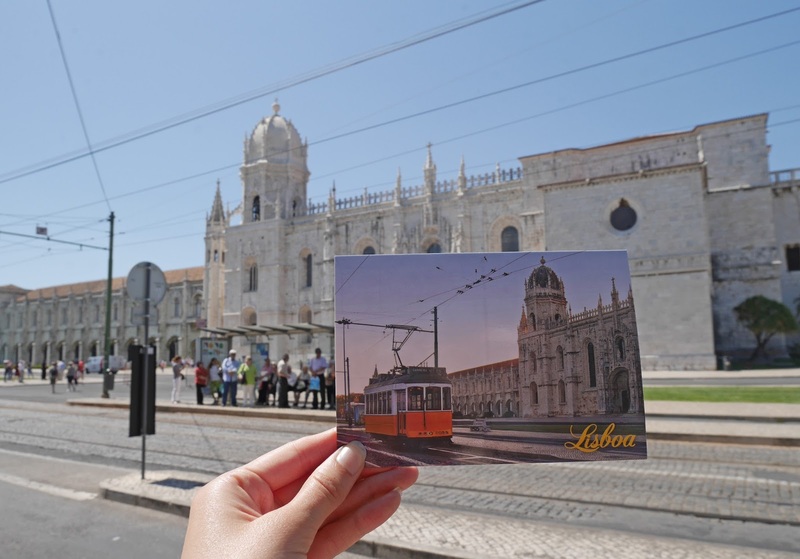 The Jerónimos Monastery was the first tourist sight that we visited in Lisbon. On our final day, we went back into central Belèm so that we could go up the Belèm Tower and I got my postcard shot of the monastery on the way to the tower. 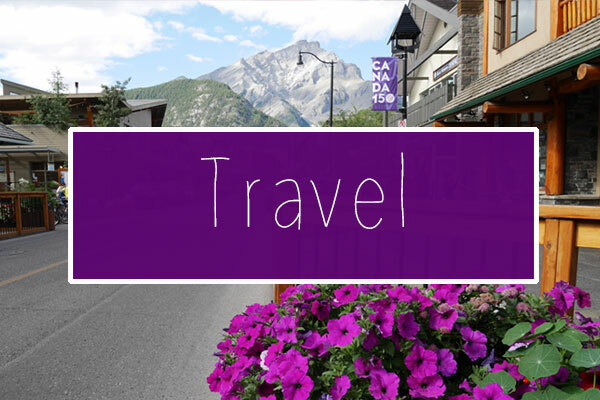 What are your favourite types of travel photography? It's such a lovely country! Porto looks so beautiful in photos. Thanks Eleanor! 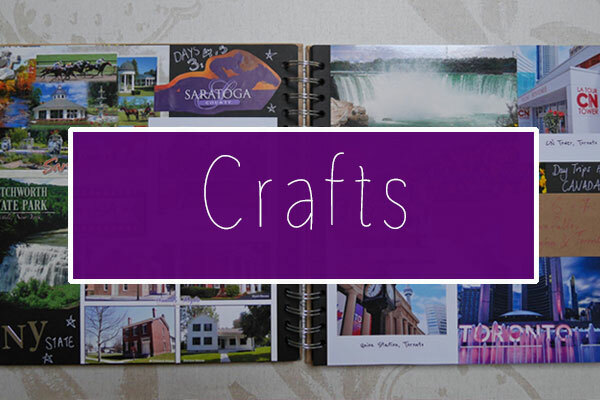 :) Glad you like the photos. We ended up waiting around for ages to get the tram photo!